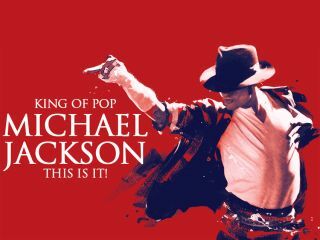 Michael Jackson has died at the age of 50. The pop icon was found unconscious at his home in Los Angeles and rushed to UCLA Medical Center. The entertainer had suffered a cardiac arrest. According to reports, Jackson was not breathing when paramedics were called to his Los Angeles home at 12:26pm this afternoon. According to the Los Angeles Times, Fire Capt. Steve Ruda said paramedics performed cardiopulmonary resuscitation and took him to the hospital. At the hospital, all attempts to resuscitate Jackson failed. Jackson was in Los Angeles rehearsing for his This Is It! run of concerts at London's O2 Arena. The shows were scheduled to begin 13 July and run until 2010. The opening four dates of Jackson's London shows were delayed, reportedly due to the "massive and technical complex nature" of the production. Reports were rampant that Jackson, who had been rumored to be in ill health over the years, was missing rehearsals. Numerous stars have been paying tribute to Michael Jackson.